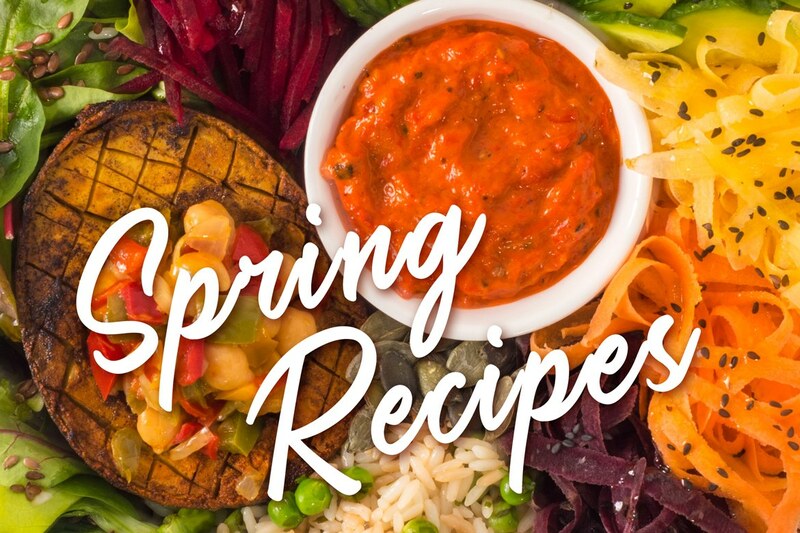 We welcomed spring days with excitement and with them a handful of beautiful young, colorful and especially delicious vegetables that have inspired us to cook, as well as some new recipes that we bring here. Our various kinds of ajvar have assisted fresh seasonal foods in highlighting on all these wonderful tastes of dishes which may be either a complete daily meal, or part of the holiday Easter table, whatever you choose. Let’s start with one of the most famous classics of French cuisine, which has quickly become extremely popular all over the world due to its good taste and easy preparation. 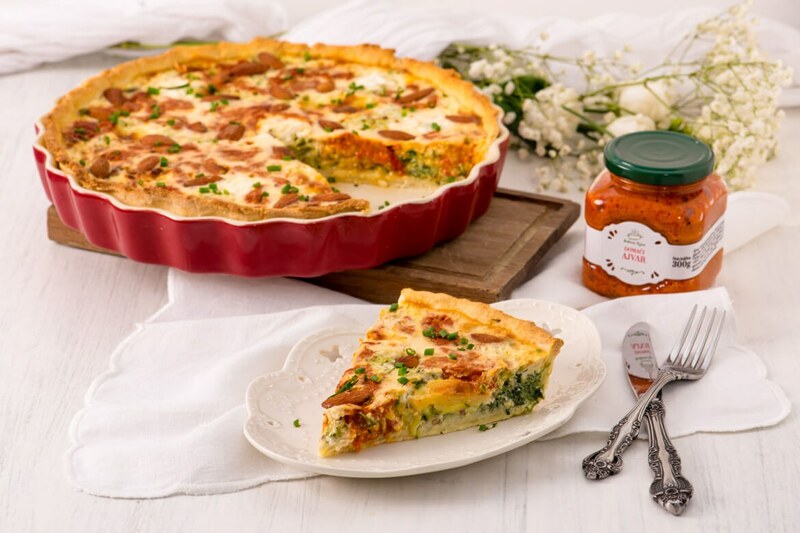 Quiche with baby vegetables, almonds and ajvar with its juicy flavor and seductive odor has thus occupied a central place on our spring table. 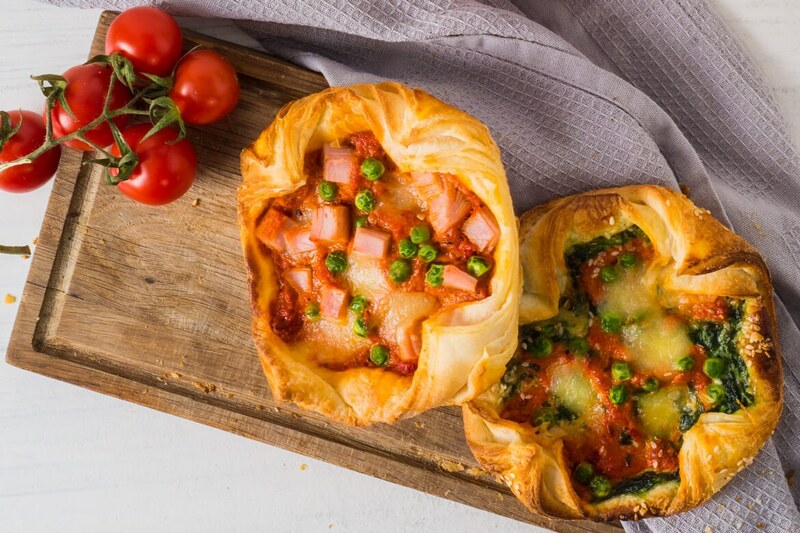 Another colorful pastry bite we recommend this spring is stuffed pastries made of ajvar, ajvar with tomato or ajvar with tomato and chili we made in several different flavors so everyone can choose their favorite pastry bundle. We made them with laminated dough but you can make them with any type of dough you like. This spring pastry is a great idea for all those occasions when we need a quick, delicious dish of effective appearance or for all those situations when there are food surpluses out of holiday menus. Since it’s good for all of us to please our body with a more natural, complete diet based on powerful vegetables, cereals, legumes, nuts and seeds especially in the spring, here are some proposals for our spring bowls which together with ajvar, ajvar with tomato or ajvar with tomato and chili make a complete and nutritious meal. They are cooked quickly and easily, and may be simply packed for lunch outside your home. We’ve prepared them here as an inspiration in two different forms, and we let you continue to play with flavors, scents and colors. 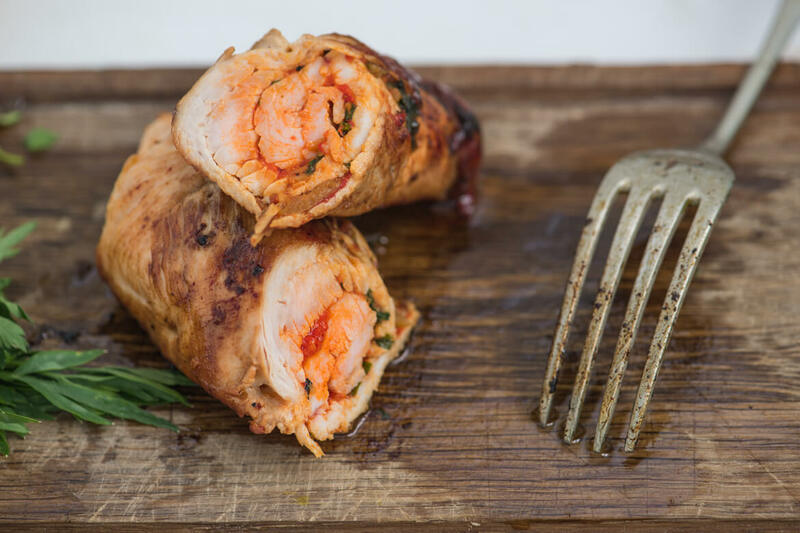 For all meat lovers, there are also delicious bundles of delicate and fragrant rolled turkey flavored by the enticing taste of smoked pancetta and rich ajvar aroma. 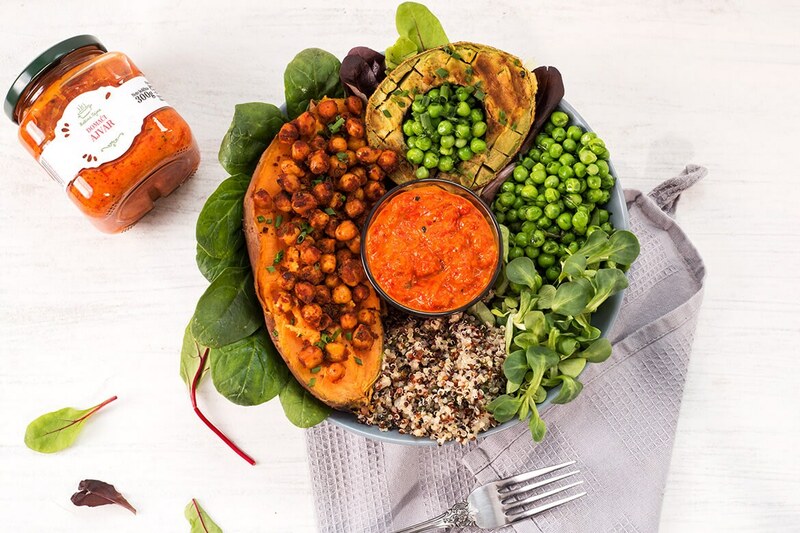 Served with a mix of fresh crispy green salads or baby vegetables, this juicy turkey fillet with ajvar is a great idea for lunch or dinner, even for the finest gourmet palate. To make use of the season of zucchini, we have prepared a <a “https://www.ajvar.com/en/recipe/light-risotto-zucchini-ajvar-with-tomato-chili/”>creamy risotto with gentle zucchini and ajvar with tomato and chili. Light and easy to prepare, this meal is rich in good nutrients and flavors, and it’s done in no time at all whenever you desire warm lunch or dinner. On this occasion we used the Indian “scenty” basmati rice which is prepared very quickly and is one of the lightest rice varieties that goes perfectly with the rich aroma of ajvar with tomato and chili. Another genuine springtime vegetable, baby asparagus, is becoming more and more popular in recent years in our country, too. 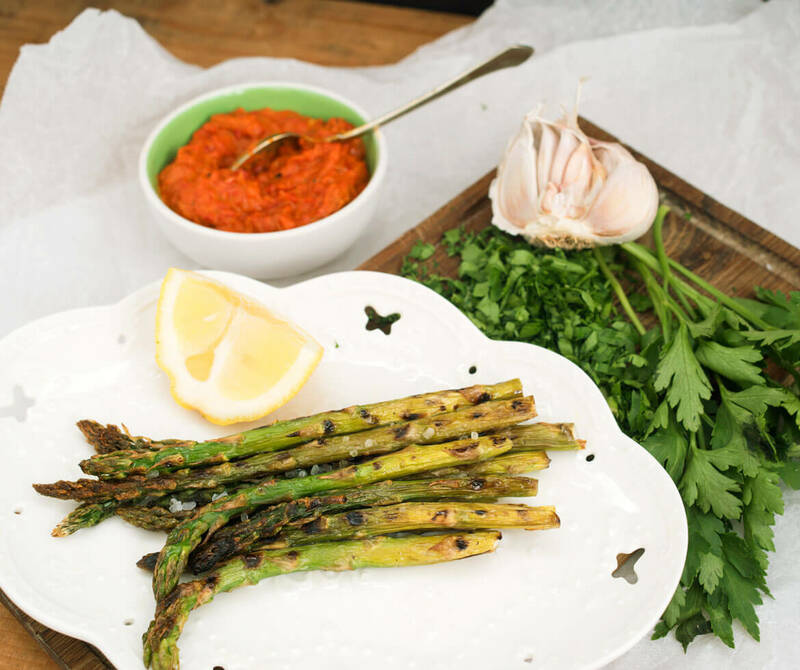 They can be prepared in different ways, and we prefer simple grilled asparagus with ajvar. All they need is a just little bit of coarse sea salt and lemon juice, which especially highlights their juicy taste. Baby asparagus is very easy to prepare. They are baked fast and ready in no time. Serve them as light lunch, dinner or a side dish with meat or baked vegetables. 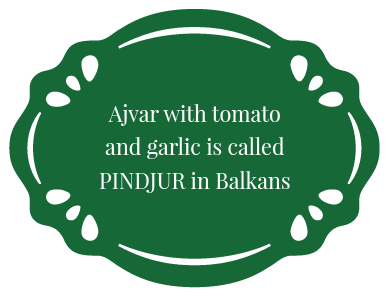 In addition to grilled asparagus, we served ajvar as a sauce that has perfectly complemented the juicy taste of baby green asparagus. We hope that this time either you’ll find some ideas and inspiration in our kitchen for some new meals bringing a smile to your face. All these recipes are made simply, easily and quickly, so we can spend as little time as possible in the kitchen; and many of them are also convenient to take, so besides good food we can take pleasure in the long-awaited sun and days spent in the fresh air. We wish you joyful cooking and a lot of enjoyment in delicious aromas and ajvar!